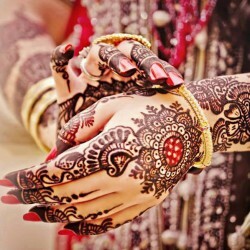 Less is more today and the less you do, the more it will shine out bright, yes! 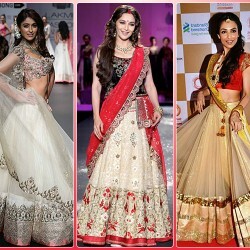 I am talking about the minimalist theme that has become our current favourite these days. 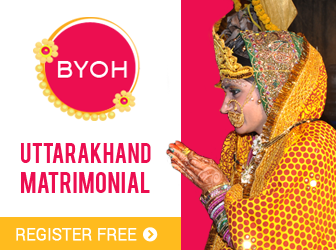 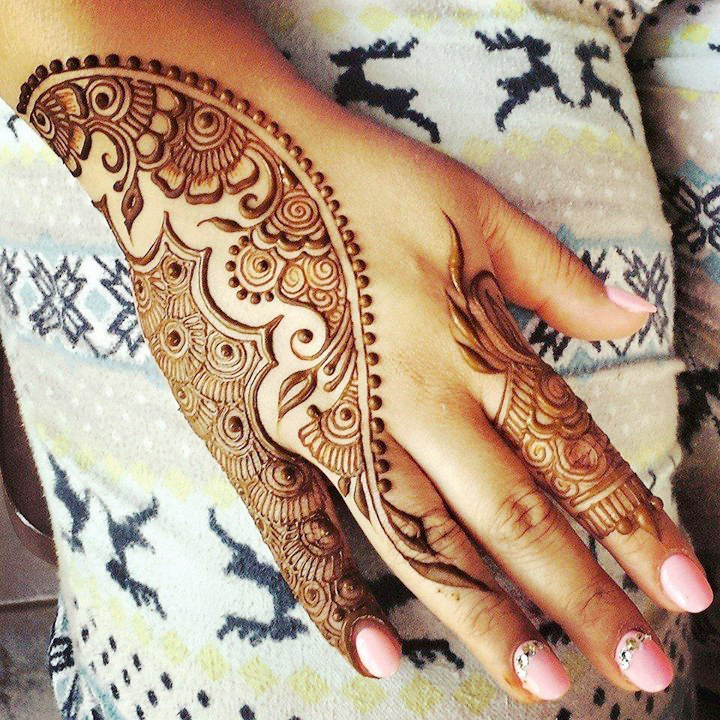 And if you want to incorporate the minimalist theme in your bridal mehendi, then go ahead girl and make your own style statement. 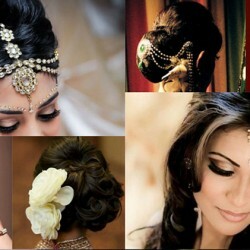 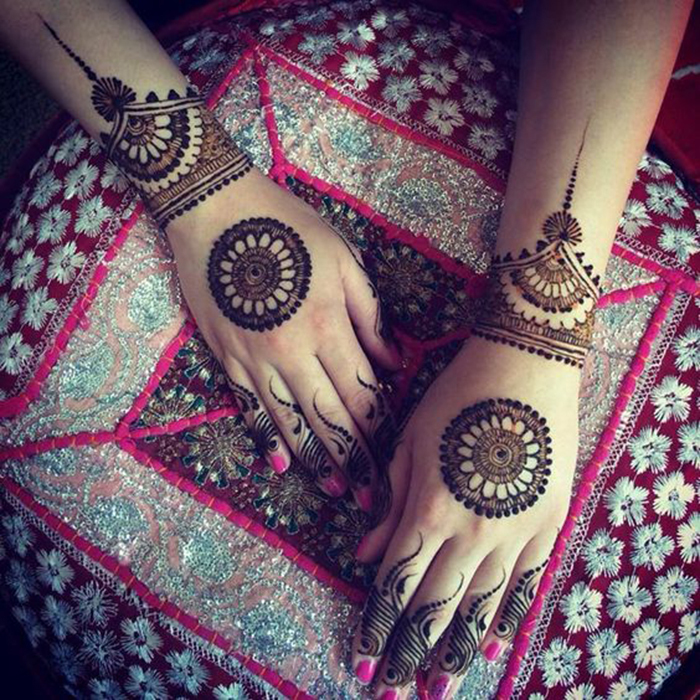 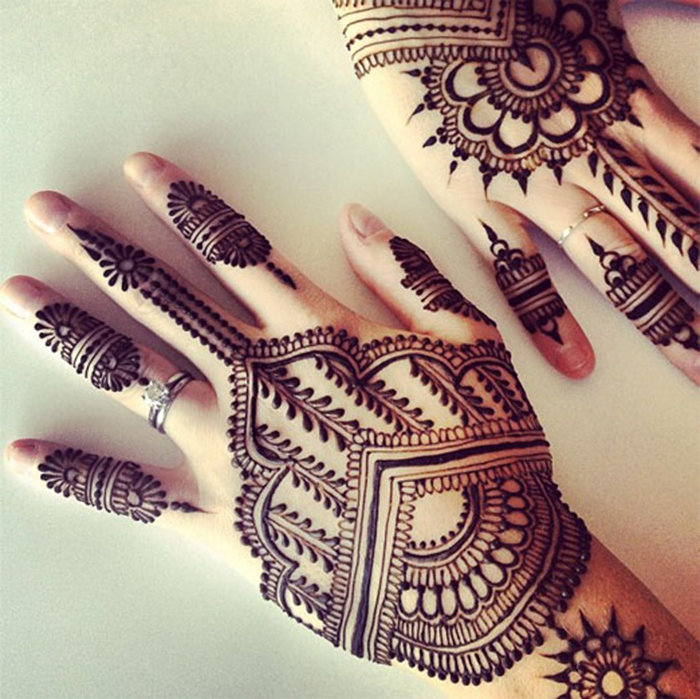 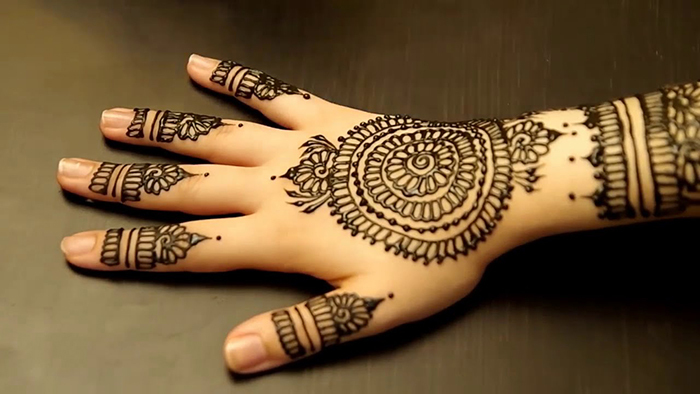 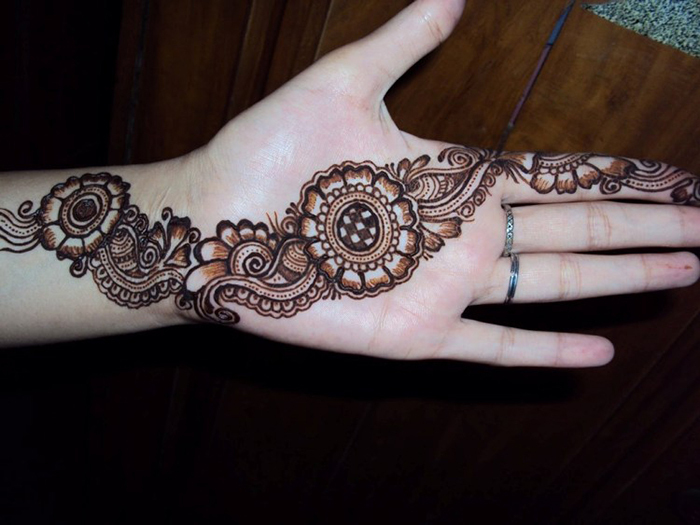 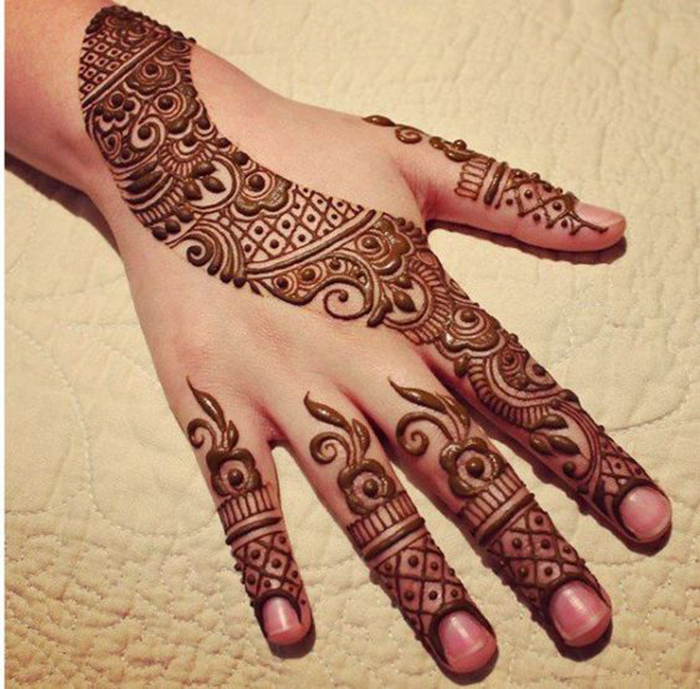 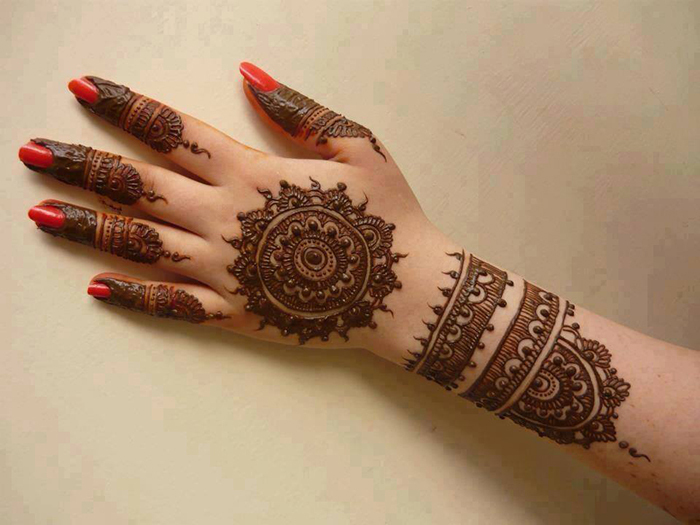 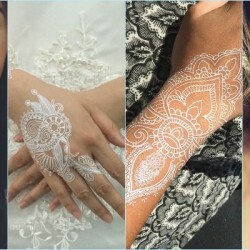 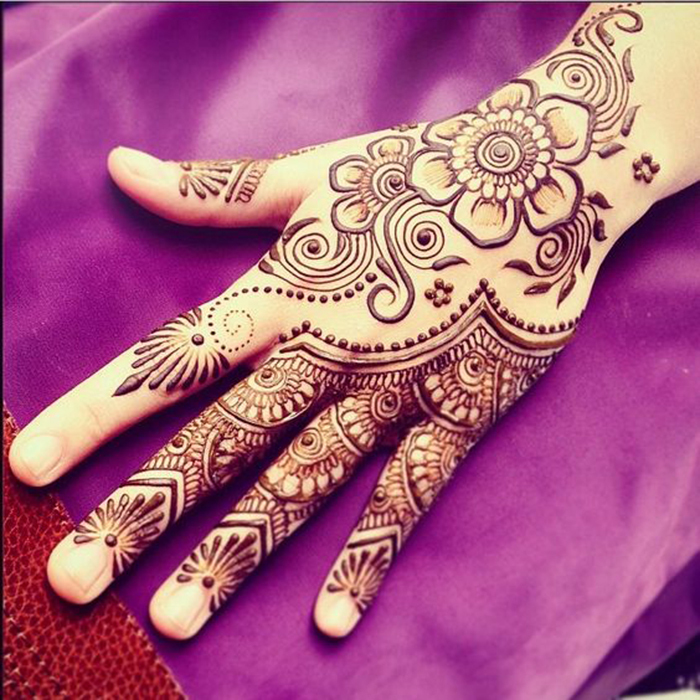 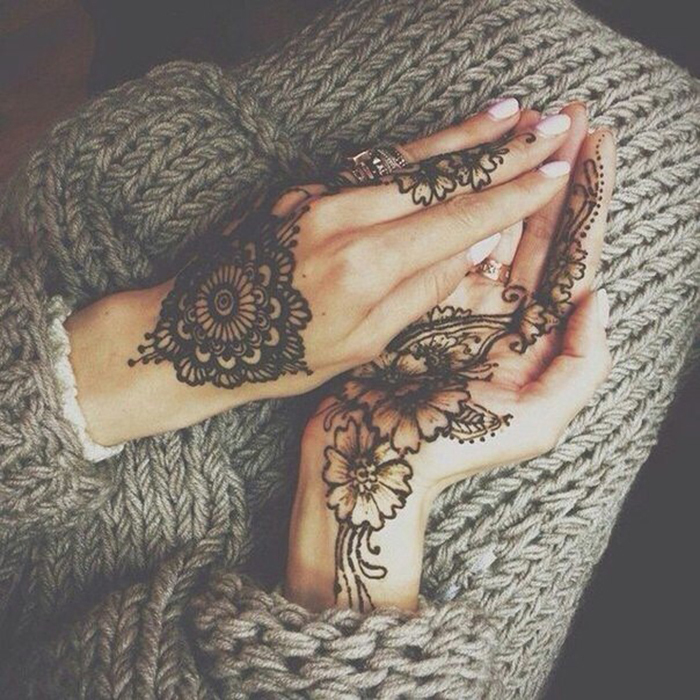 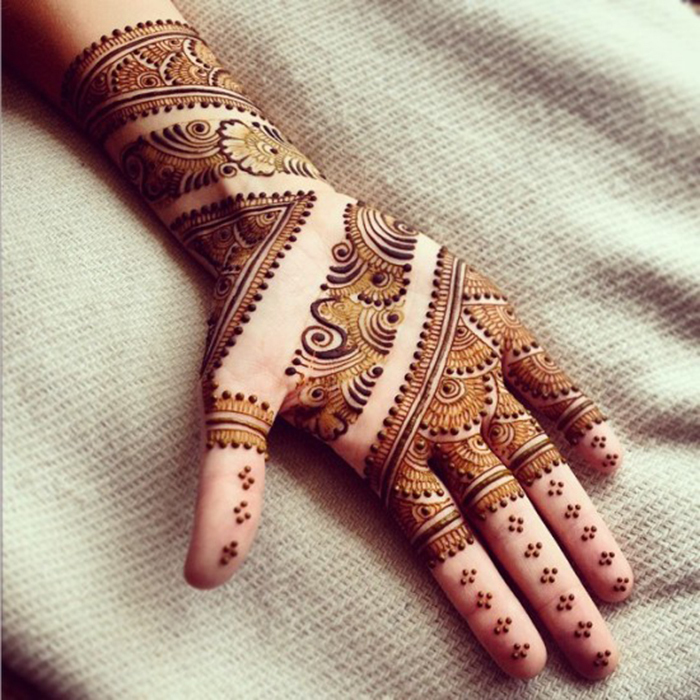 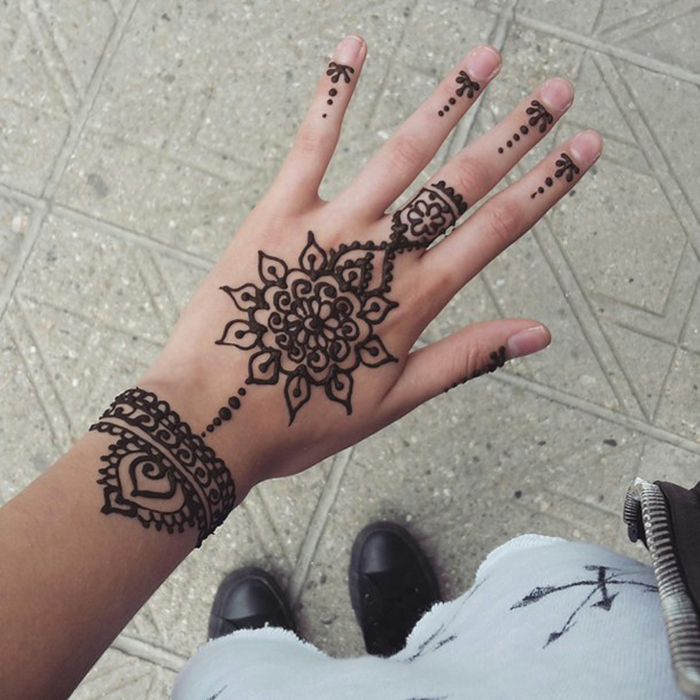 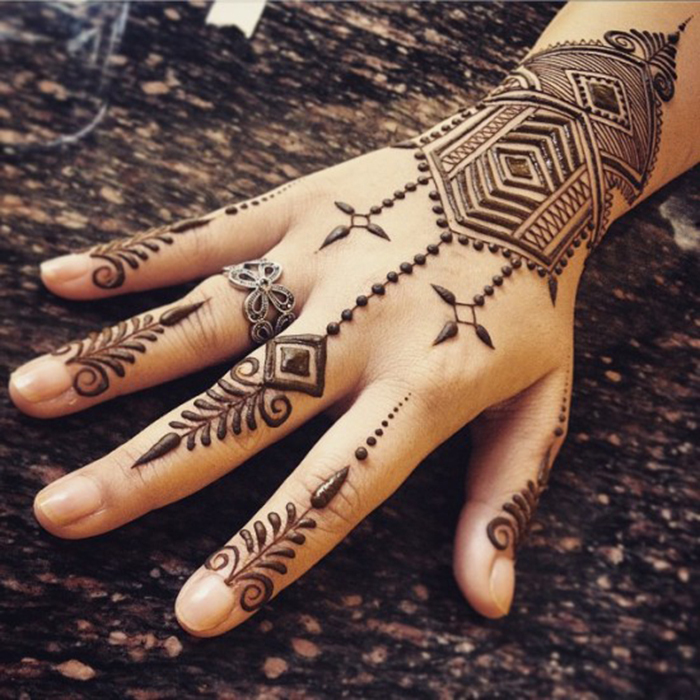 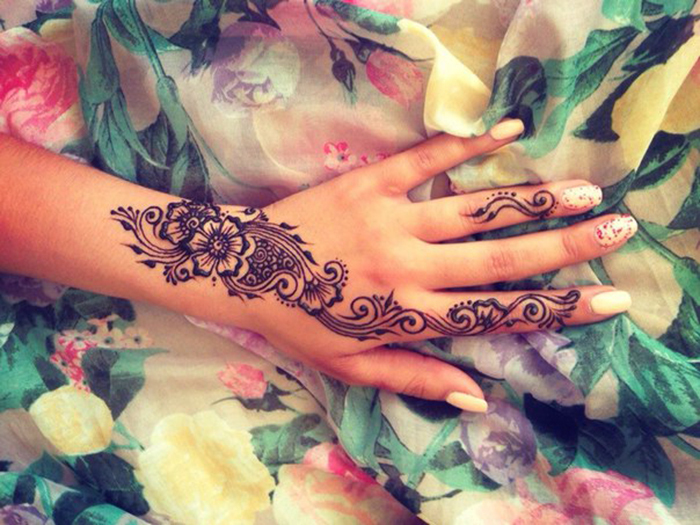 Whether you are a fashionista or someone who likes to keep things simple, these unique Arabic Mehendi designs inspired by the Minimalist theme will surely compliment your personality.